Musket firing and stirring music was the order of the day on Saturday last the 21st of August when Ardee Concert Band and the muskets of the Bellew Regiment got together to perform the final stages of Tchaikovsky’s 1812 Overture complete with accompanying musket fire to replicate the canons used in the original performance of this great piece of music. This was performed at the request of Brian Bellew and it was so successful that it was performed twice! The setting was the beautiful lawns of Barmeath Castle where the band gave a recital at a garden party hosted by the Bellew Family to raise much needed funds for the restoration of the church organ in the Church of Ireland in Dunleer. 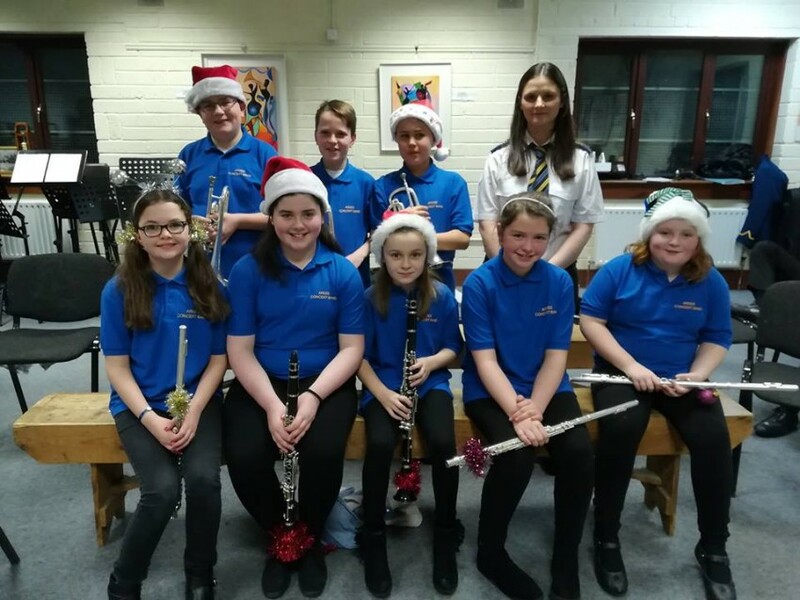 This was a very special day for nine of Ardee Concert Band’s newest recruits. 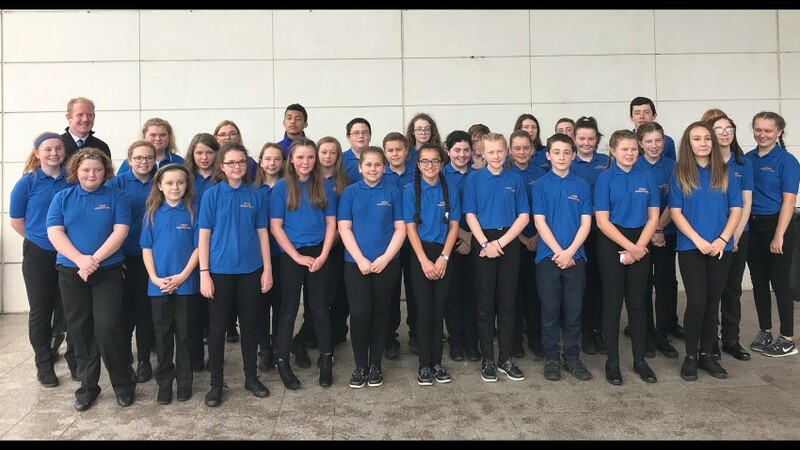 The young musician’s namely Daren Kirk, Fern McCarron, Joseph Halpin, Emily Cox, Mark Gilmore, Ciaran McLoughlin, Ciara O Callaghan, Niamh McCormack, and Sean Clare will always remember their first public performance with the senior band as it went with a BANG!!! As part of the afternoon’s entertainment there was a display of firearms by the members of the Bellew Regiment who re-enact battles of the Willamitte / Jacobite era of Irish history, some of them dressed in the Bellew Regiment uniform of the time. The band played a variety of music to entertain the large audience. The weather held up well despite the short shower, which stopped the recital for a short while. Everyone had afternoon tea on the lawns and guided tours of the beautiful gardens were ongoing, all in all it was a great day for all concerned. The bands next outing will be on Sunday next 28th of August from 2-4pm in Farmleigh in the Phoenix Park, Dublin, a very prestigious venue and a favourite of the band members.